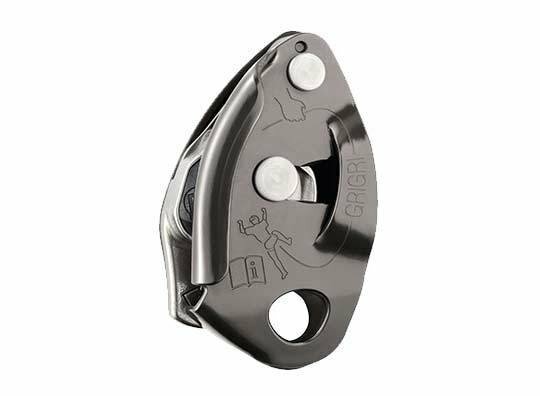 This compact auto braking belay device is handy for safely belaying people or loads from height. 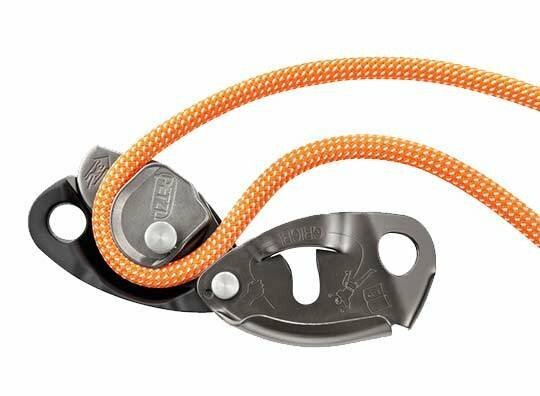 Thanks to its lightweight aluminum and durable stainless steel construction this device is sure to become a long term partner in your climbing kit. 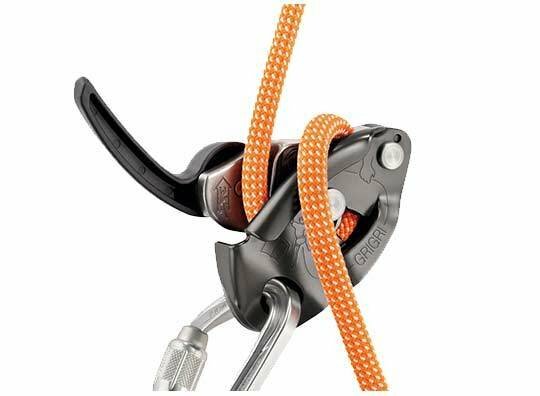 One of our more popular items for rigging professionals, especially for running hoist lines to the top.